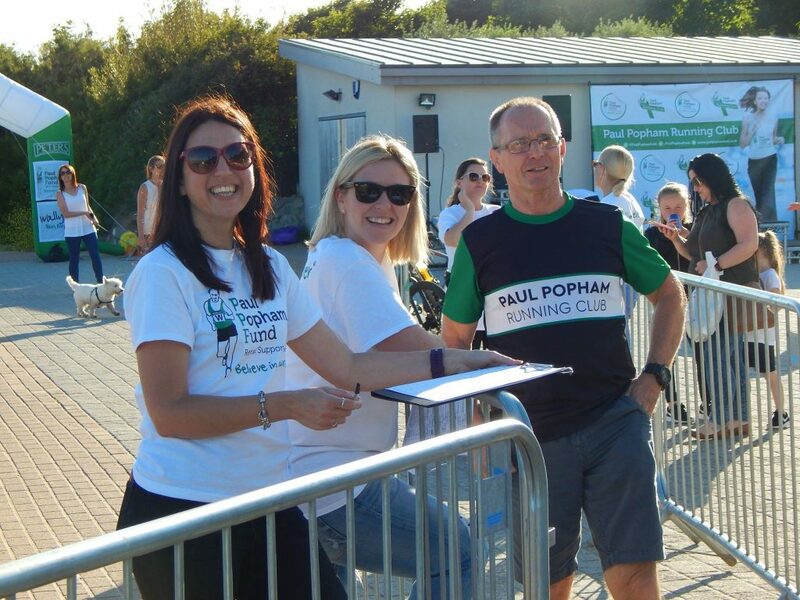 We are pleased to be organising the Swansea Bay Summer 5k Series and Fun Run for the second time this year hosted by 360 Beach & Watersports where all proceeds will be donated to the Paul Popham Fund, Renal Support Wales. 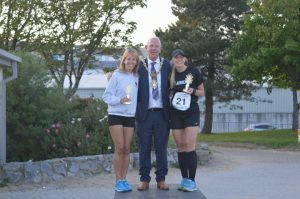 The 5k series was relaunched in 2017 and after a successful first year for the club and 360 we are excited for the developments for the series and fun run in 2018. 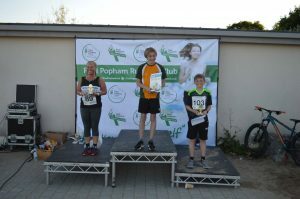 This year the series will be run on the second Thursday of May, June and July, with the main race starting at 7pm and the children’s fun run starting at 6pm. 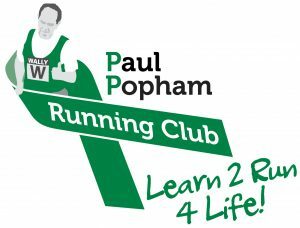 And in addition there will be entertainment for the runners and supporters to enjoy. 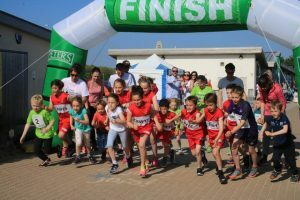 There will be a band and race and beach side games for everyone to enjoy. 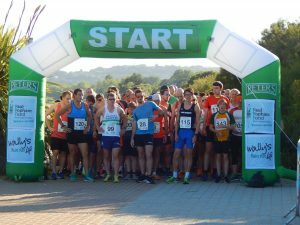 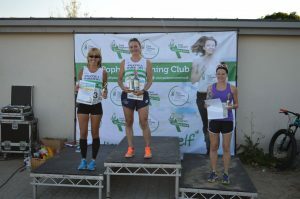 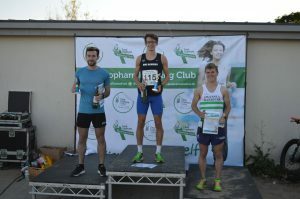 The 5k series was relaunched in 2017 and after a successful first year for the club and 360 we are excited about the developments for the series and fun run in 2018. 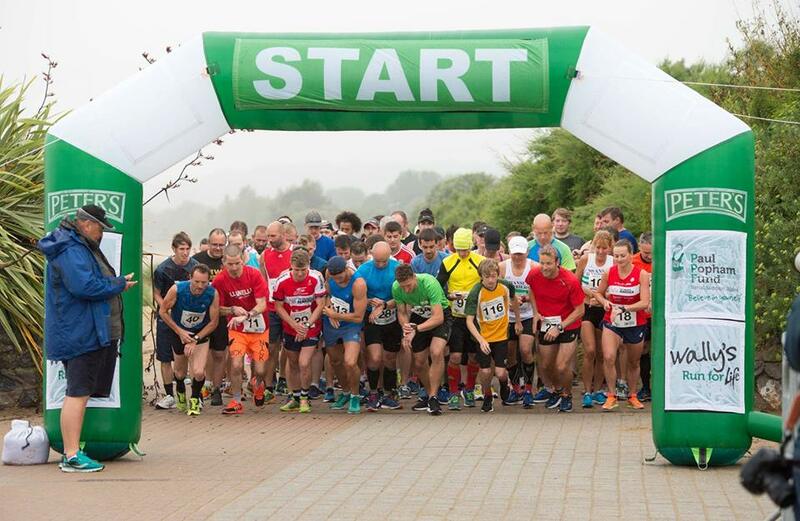 This year the series will be run on the second Thursday of May, June and July, with the main race starting at 7pm and the children’s fun run starting at 6pm. 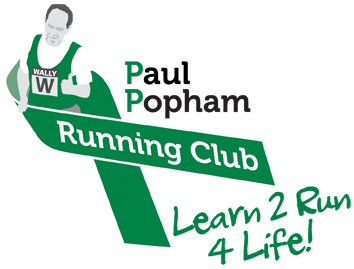 And in addition, there will be entertainment for the runners and supporters to enjoy. 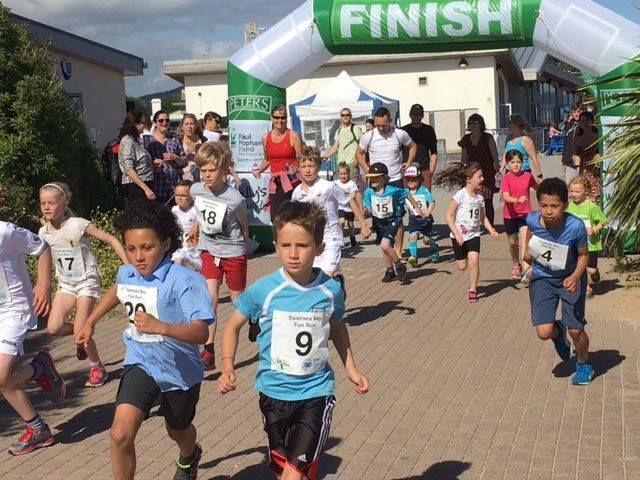 There will be a band and race and beachside games for everyone to enjoy.